365.265 – sick day, originally uploaded by earthchick. It’s no secret, my blogging has taken a hit. 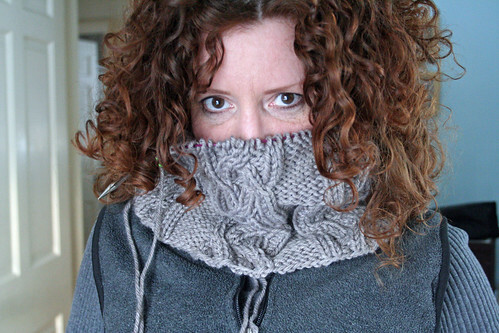 The first blow came in May 2007 when I joined Ravelry. The second, and more thorough one, came when I began my 365 self-portrait project on flickr in May 2008. Apparently, my internet time does not increase with additional online activities. Instead, I have a set amount of time (give or take a few hours here or there) and I simply shift what I am doing within that time. So the more time I spend on flickr, the less time I spend on my blog, or Ravelry, or Facebook. 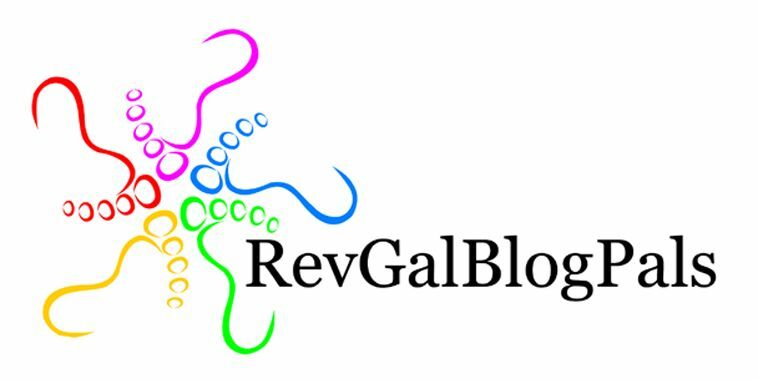 At any rate, I love my little spot in blogland and don’t want it to get too quiet. So I’m going to try something new. The 365 project is a sort of micro-blog experience (as is Twitter, which is a micro-micro-blogging experience). I’ve decided to try to link up my flickr posts and my blog posts a little more and see how that goes. 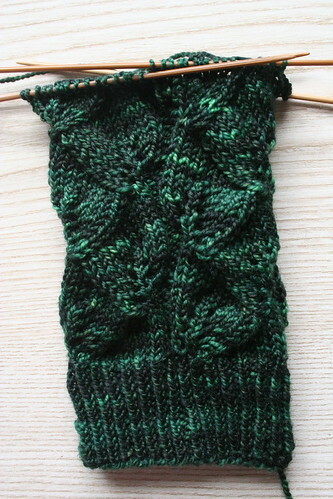 For awhile, I felt well enough to knit, and made a good amount of progress on several WIPs. By yesterday afternoon, though, I was too tired even to hold needles. 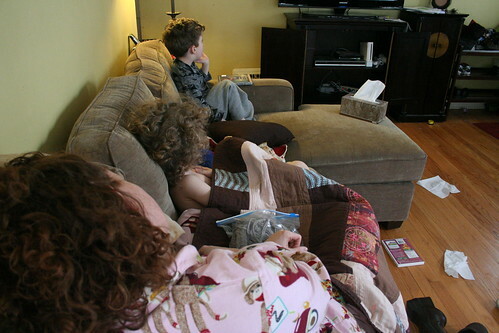 So my boys and I cuddled up on the couch with blankets and tissues and watched DVDs on our new TV. (you know what I love? Madagascar and Madagascar 2. I don’t know when I have loved children’s movies as much as I love these two. Love them. LOVE them!). We are all on the mend today; I think the worst is behind us. I am happily back to the needles. On tomorrow’s docket? Cleaning about five days worth of a non-cleaned house. Those Sundara socks are to die for! Yes I am huge nut for Sundara, too! The socks are beautiful. Hope you are all back on the mend soon. There’s not much worse than a sick mom. We haven’t seen Madagascar II yet, but we do like to “move it, move it!” Gloria is my hero! I have the life-crushing fatigue, too. Major blahs over here! Hope y’all start feeling better soon.